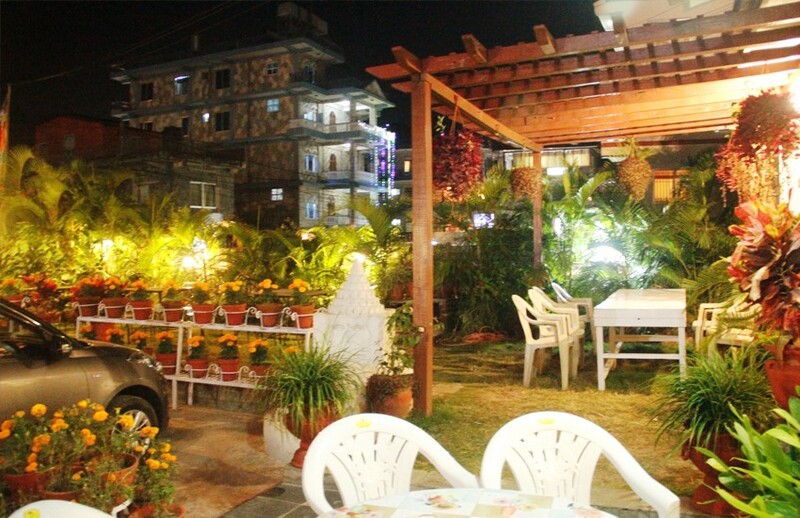 The hotel’s gourmet restaurant serves Continental, Nepalese, Indian and Chinese cuisines. Though our menu is simple and light to pocket, we serve fresh, tasty and quality food on table. We are ready to arrange you an unforgettable celebration, we will take care about all the smallest details: sitting arrangements, music, customized menu and price, Barbeque etc. Morning should start by a kick of delicious food, so we have customized, nutritive and plentiful breakfast menu set for our BNB guest. The bar stocks both local and international drinks. Again it's fresh & branded at reasonable rate. With that you can enjoy mouthwatering and variety of snacks. The coolest as well as warm place where you can sit and have morning breakfast or evening snacks and drinks.